Twitter is an extremely versatile platform. You can use it for everything from checking in on your competitors to starting a charitable hashtag movement or even a political campaign. There are so many opportunities at your finger tips. It comes as no shock that people are using it more and more for lead generation as time goes on. Now, this form of lead generation isn't going to be as effective as LinkedIn efforts in the B2B space, but it could be the difference between hitting your targets or not. The results will vary entirely based on your product and target audience too. Prospecting is one professional use that has been slightly controversial with criticisms including high amounts of clutter that disallow the development of long-lasting business relations. We disagree; you just need to learn how to use it properly. This is simple. The people you are interacting with are your leads. If these people are interacting with competitors, they can be your leads too. Once you start to record and sort the leads, you'll start to see a higher return on investment from the work you're putting in on Twitter. 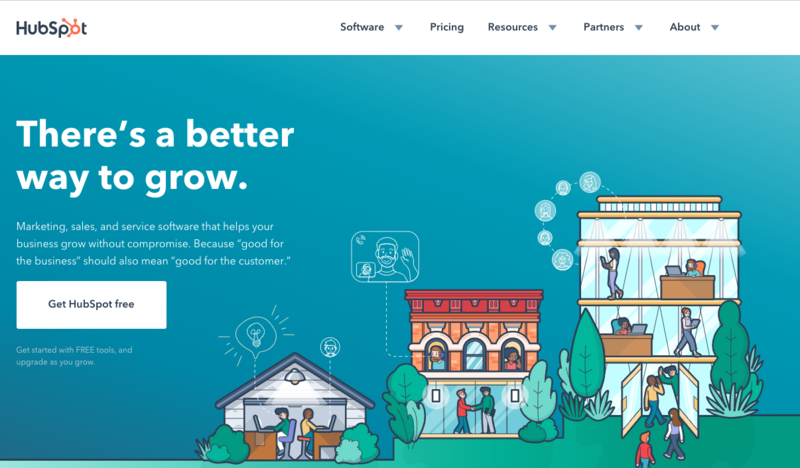 There's no real need to invest in an expensive CRM if you're not quite at that point yet. We use HubSpot and you can get a free version on their website. Hashtags are your go-to tool for finding new prospects. The tricky part used to be discovering which ones to watch. It's a little bit easier now as more and more tools pop-up making everything that bit more clear. With hashtags for every word and abbreviation you can possibly think of, you need to know which ones to get involved with. Idealpath has a handy list that details the hashtags to watch if you're a marketer. 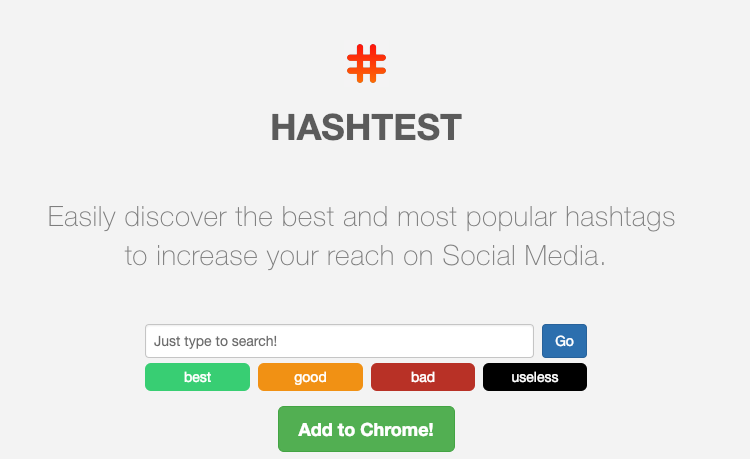 If you want to test out various hashtags for yourself, why not try the chrome extension HASHTEST? You're bound to find some surprising results. Once you've got a solid list of hashtags, start tracking tracking them. Tools to help you track hashtags come in many forms and functionalities with some that focus on monitoring the conversation, others that focus on influencers, and still others that help you understand exactly what certain hashtags mean. 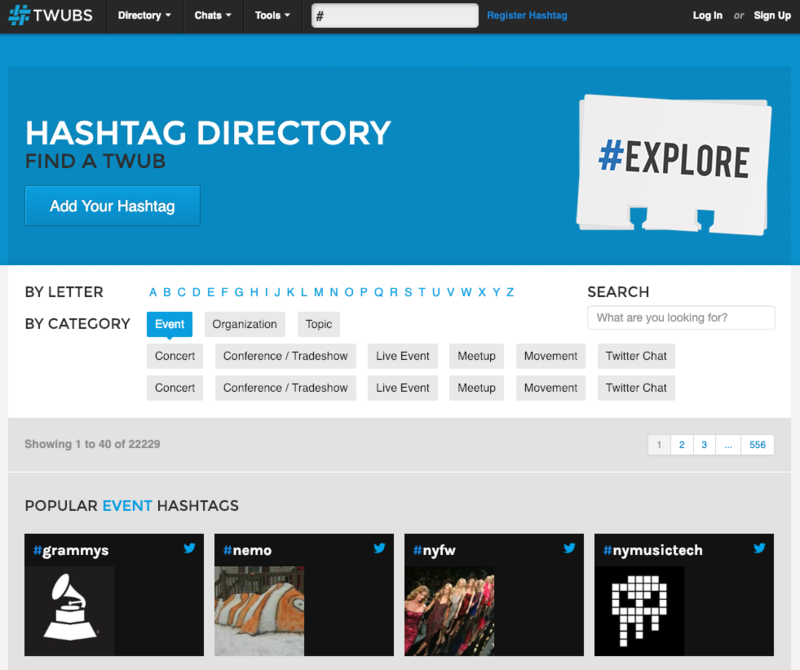 Check out this list of 15 free hashtag tracking tools with recommendations from other. There's nothing worse than being approached by someone who clearly just wants to sell you something on Twitter. It makes the whole conversation seem spammy and noone wants to waste time on what seems like a programmed advertisement. The only way to really break through to prospects on social media is to have conversations that they care about and want to engage with. You should be adding value to the conversation and give them a reason to interact. Twitter's platform is perfectly suited for this because it's an open plain and people who are there are expecting to engage. Everyone is looking for new prospects everyday, and no-one more so than your biggest competitors. Working in the same industry means that you're going after the same targets. Take a look at who they've managed to capture and then develop a list of potentials for yourself. Live events are an easy way to find more prospects, especially conferences meant to connect industry participants with one another on a professional. You can usually follow the events and attendees of these events through twitter by finding their hashtags. We recently worked with Kickstart Europe who used #KSE19 for their event this year, and were able to track key prospects who were talking about the conference. Use hashtag directories like Twubs to make this task even easier, finding the most relevant conversations that are happening in your industry. Influencers are at the heart of social movements on Twitter. They can make or break your business, so never underestimate them when prospecting. Influencer marketing and outreach is an extremely powerful way to extend your reach with a target audience without relying on paid media. They have an audience that can and will drive traffic to your content. Start off by finding your industry influencers. We most recently conducted this this method for the IoT market when working with Qoitech on their new product for IoT device battery optimization. After you've got your list on influencers, start to to filter them by reach, authority, influence and engagement. You can then start to engage with them. 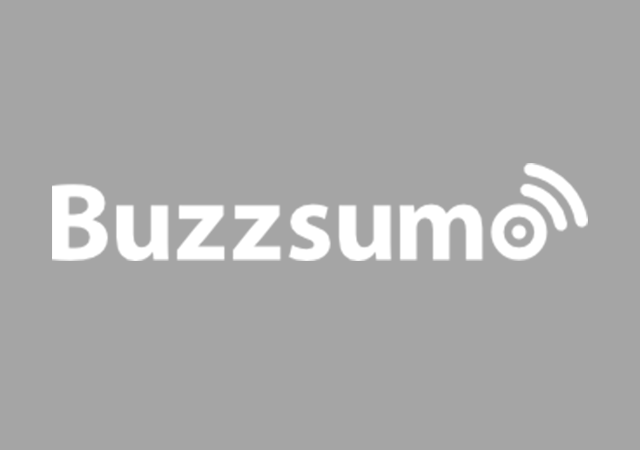 We use BuzzSumo to help us with the whole process. Social prospecting is becoming more and more popular, and Twitter can be a good pace to do it if you're really doing it right. If you've got some tips that we might have missed, leave a comment and let us know.